Get Secure As Well As Reliable Banking & Finance Mobility Solutions. One of the biggest boons to mankind in recent years has been the internet. It has made the world one large marketplace where communication happens in real time. The internet has affected every spectrum of our life making things more convenient. Banking & finance industry is also among them which have taken a gigantic boon through the internet. The inclusion of mobility technology in banking & finance industry has turned it more reliable, productive & secure. To make this industry smooth in the process, there are various apps are available in the market. Mobile technology and financial apps are changing the way customers, banks and sellers interact. As per survey says that 21% of Smartphone users have used mobile banking in the past 12 months and 11% of those who haven’t used mobile banking yet, will do so in next 12 months. 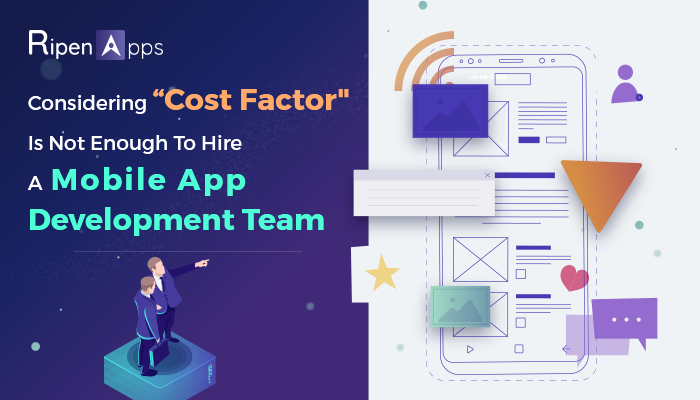 Being a market pioneer in mobile app development zone, RipenApps offer deep & broad scalable solutions to support your business critical, finance-focused models. With the blend of innovation & idea, we provide banking & financial apps which add worth to financial organizations, banking institutions & insurance companies. At RipenApps, our team of tech geeks can simplify an often-complicated process into connected, real-time development solutions. Apps which we provide allows users to track their investments, allocate assets, and manage portfolios and trade in real time. Moneze mobile App is an instant account manager for mobile users. This app allows you to view account balances, review transaction history, transfer funds between Bank Financial accounts, make deposits, pay bills, view and activate your cash back offers and locate the closest branches and ATMs. 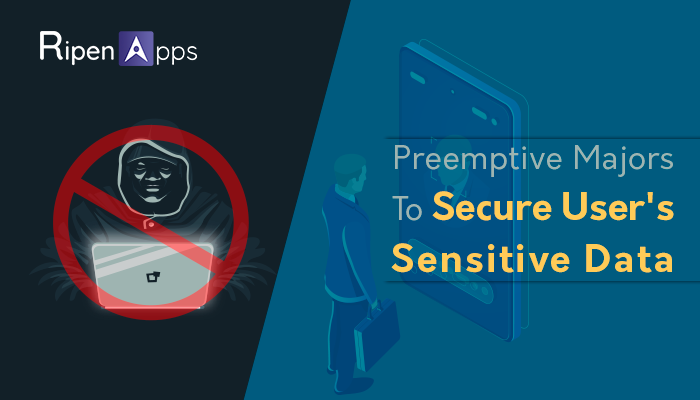 In order to make Banking& Finance a successful industry, mobile app of this industry should be successful; and it requires feature-rich apps which based on the expectation of your end users.